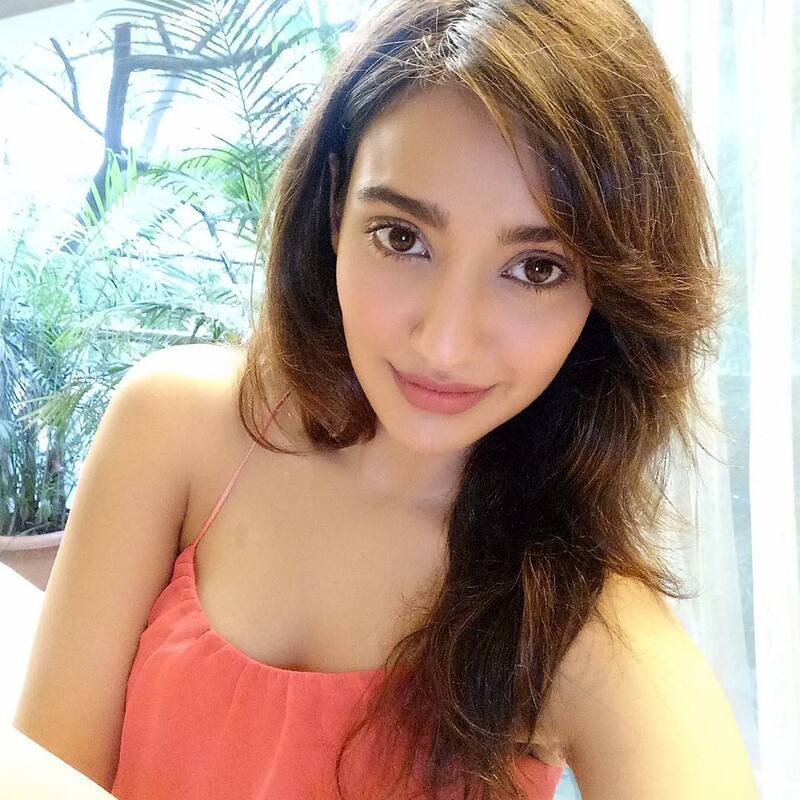 Neha Sharma's adorable morning selfies are things to wake up to . Instagram is boon really for us , imagine you could wake up to and look for the best fresh face to make your day. 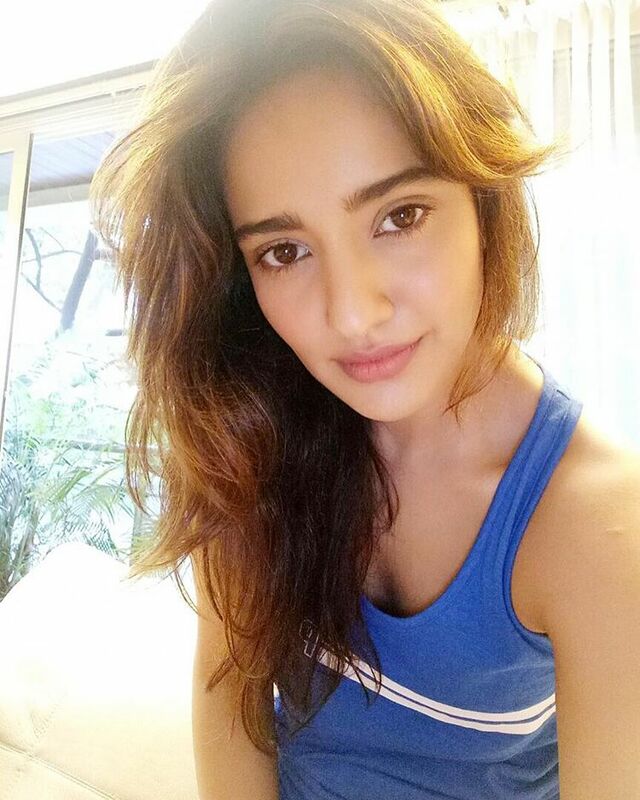 Well you should subscribe to Neha Sharma casuse her morning selfies are cuteness overdose.